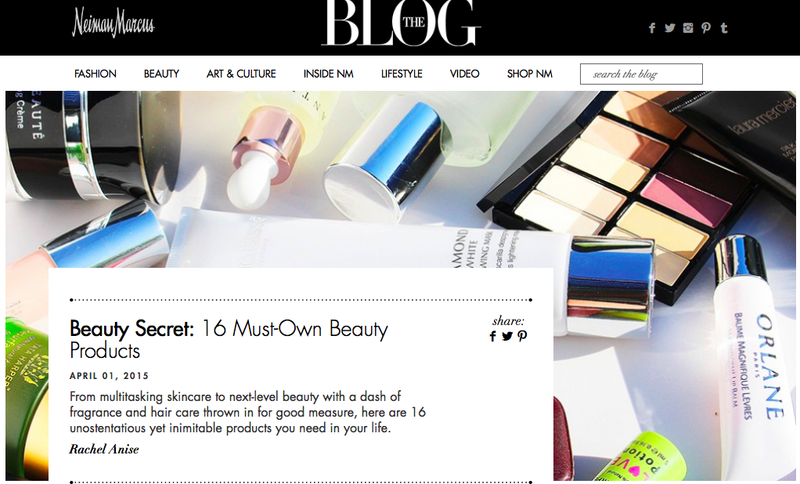 Beauty Professor: Latest Article for Neiman Marcus The Blog: 16 Products You Need Now! Foundation Reviews & Swatches Galore! 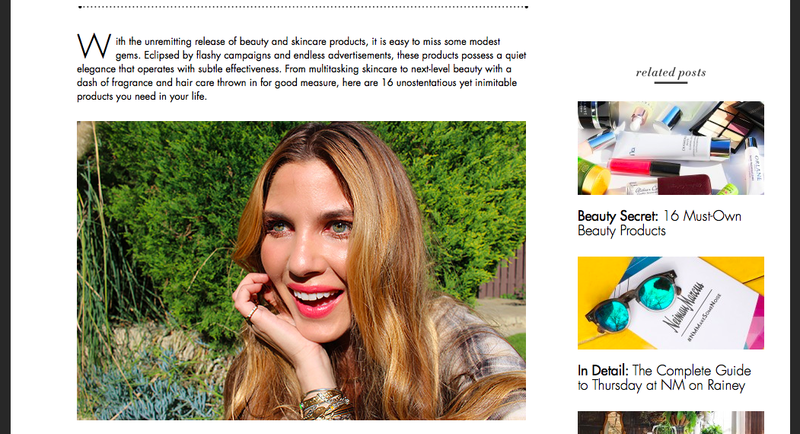 Latest Article for Neiman Marcus The Blog: 16 Products You Need Now! The full post on the Neiman Marcus blog can be found HERE...please leave a comment if you decide to stop by! Bottom Line: I hope you enjoyed the piece and would love to hear about your experiences with the products! © 2012-15 Beautyprofessor® All Rights Reserved. Do not copy, reprint or republish content and/or photos without author's written permission. All of those masks, please! Thank you!!! The masks are incredible, indeed! Kat Von D Lock It Tattoo Foundation...Swatches of All Shades! NARS All Day Weightless Luminous Foundation...Intial Impressions + Swatches of EVERY Shade! Kevyn Aucoin Sensual Skin Enhancer--All Shades Swatched! Beauty Professor® occasionally utilizes affiliate links which may yield a small commission from clicks that result in an online purchase. Kindly visit the Disclaimer + Disclosure section for additional details. ©Beautyprofessor 2012-2015. Do not copy, reprint or republish content and/or photos. Powered by Blogger.